Another lawsuit. 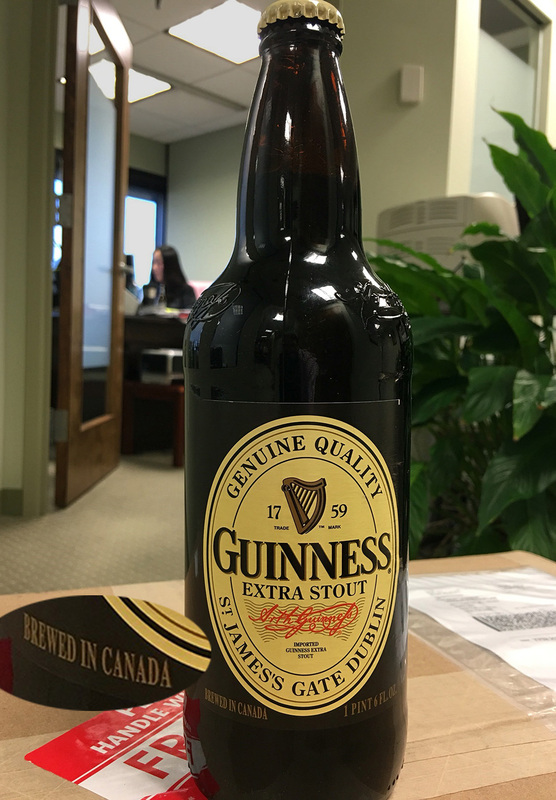 On Tuesday, a Massachusetts consumer filed suit against Guinness, alleging deceptive labeling and marketing. This is yet another in the long series of nationwide class action lawsuits stalking the alcohol beverage industry in the past 15 months, since the initial Tito’s suits. The case is O’Hara v. Diageo-Guinness, filed in federal court. Just four days earlier, a New York City man filed suit against Foster’s Beer similarly. Even if the second FAQ is wrong, it looks to be simply a mistake. It would be tough to avoid any such mistake in view of the other FAQ, showing that the product is made in almost 50 countries and needs to comply with the laws of “well over 100.” It looks like the plaintiffs are in for some tough sledding.